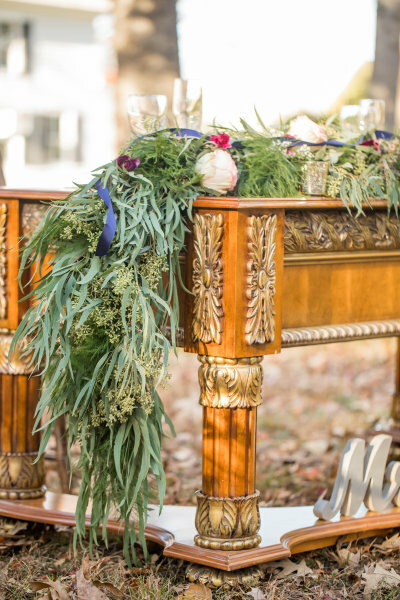 Are you looking to have a timeless wedding set in a historic time capsule? South Jersey is your place! 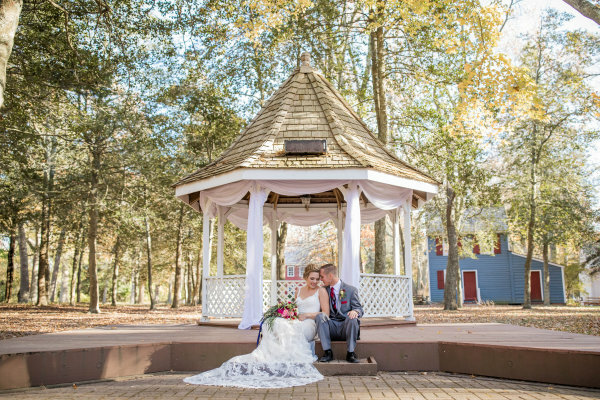 There are numerous historic villages and sites that are PERFECT for your wedding. Contact us today and we will help you find what suits your vision best! 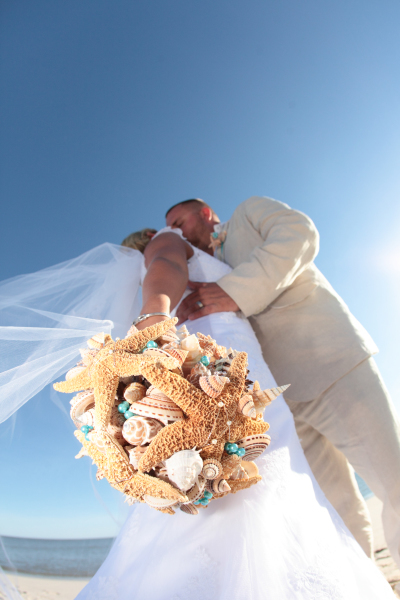 Are you looking to have spectacular sunsets, white sand beaches, an unforgettable backdrop for the most magical wedding ceremony that your guests will NEVER forget?! The Jersey Shore is your place! There are numerous locations along the jersey shore, contact us today to see which location suits you best! Is your dream to create "vintage" memories in one of the most luxurious wineries located in South Jersey?! Rows of beautiful vines as your back drop as you say "I do"? Give us a call and we can help you decide which winery best suits your needs and budget! 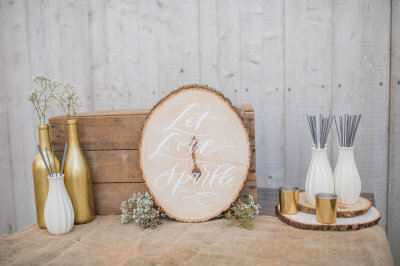 Is your dream a Romantic Rustic wedding located in a barn?! We've got you covered! 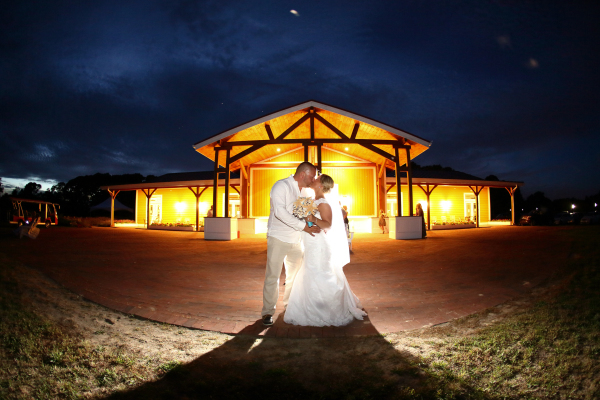 Is your dream an outdoor wedding on a local farm, with paturing horses and romatic lighting?! We've got you covered! Is your dream a grand castle wedding?! We've got you covered! There are so many possibilities in this majestic area. We will help you get the look and feel that you are looking for in your DREAM wedding! 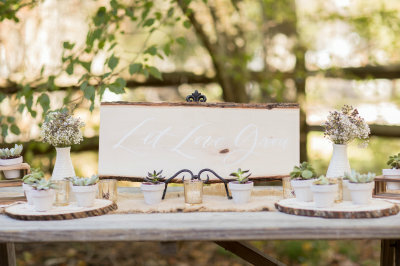 We have a variety of Decor and Signage that we can use for your event. If we don't have what you want, we can get it! We want you to have to look and feel you always dreamed about for a fraction of the cost! As Perfect as I always Imagined. We hired Crystal Hunt from Shore Thing Event Services for our wedding at Willow Creek Winery, West Cape May. Crystal helped us pull the entire wedding together and make my vision come true. ​Crystal was more than just a day of planner, she helped me with vendors, the venue, timeline, and so much more. She is very professional and was always available when I needed her. She went above and beyond to make our wedding day perfect. Her services were crucial to having everything run smoothly the day of. In addition to her amazing work the day of she was also there to make sure I didn't go crazy in the last few days before the wedding when everything is high stress. I highly recommend Crystal and Shore Thing Event Services for anyone planning a wedding that wants someone to help pull the whole thing off. I could never thank Crystal enough for making sure the venue looked amazing and the day was as perfect as I always imagined. First I would like to say, if it weren't for Crystal, I probably wouldn't have had a wedding. She was amazing! She helped me step by step with everything I needed to do, and if I was falling behind she was sure to help out. She really helped with everything down to the very last detail. I would highly recommend her, I wouldn't have had any one else helping me out for one of the biggest days of my life, and it was possible all because of her. I couldn't be more happy with my experience with Shore Thing Event Services! Honestly, I don't know what I would have done without them!! They kept me on track, gave me suggestions based off of my personal taste and helped out tremendously! I would highly recommend them to any bride. The peace of mind that they provided leading up to our wedding day was worth every penny! Thank you SO MUCH!